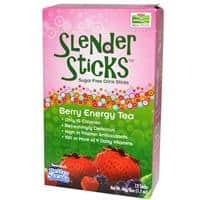 The sugar free drink sticks, only 15 calories per stick. Great to help those that can’t handle drinking two litres of plain water a day. Boost your water intake and satisfy that sweet craving at the same time, with no guilt! Because you are wheat you eat, Now Real Food has been committed to providing delicious, healthy, natural and organic foods since 1968. We’re independent, family owned, and proud of it. Keep it natural. Keep it real. Tighten cap shake & enjoy! For best results, take a couple of sips from a 16.9 oz. bottle of water before adding packet. Empty the contents of the packet into bottle. 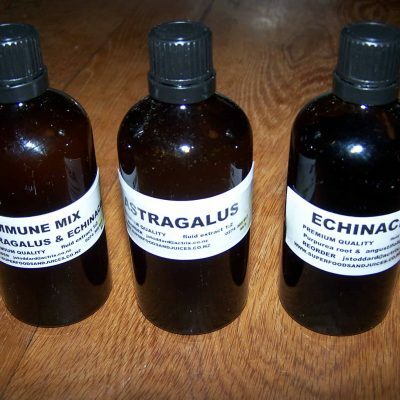 Shake well until dissolve and enjoy! Xylitol, natural raspberry flavor, organic stevia extract (stevia rebaudiana) (leaf), instant decaffeinated green tea (camellia sinensis) (leaf), natural raspberry juice powder, phytofruit blend [organic juice blend powder (organic raspberry, organic cranberry, organic strawberry, organic carrot, organic blackberry, organic blueberry, organic pomegranate, organic acai, organic cherry, organic watermelon), goji berry, grape seed extract (vitis vinifera), green tea extract (camellia sinensis) (leaf)], citric acid, tartaric acid, malic acid, natural strawberry flavor, ascorbic acid (vitamin C), natural beet powder, natural grapeskin powder, d-alpha tocopheryl acetate (vitamin E), silica, pantothenic acid, retinyl palmitate (vitamin A), niacinamide (niacin), ergocalciferol (vitamin D), pyridoxine HCl (vitamin B-6), thiamin HCl (thiamin), riboflavin, cyanocobalamin (vitamin B-12) and folic acid (folate). Contains soy derivatives.